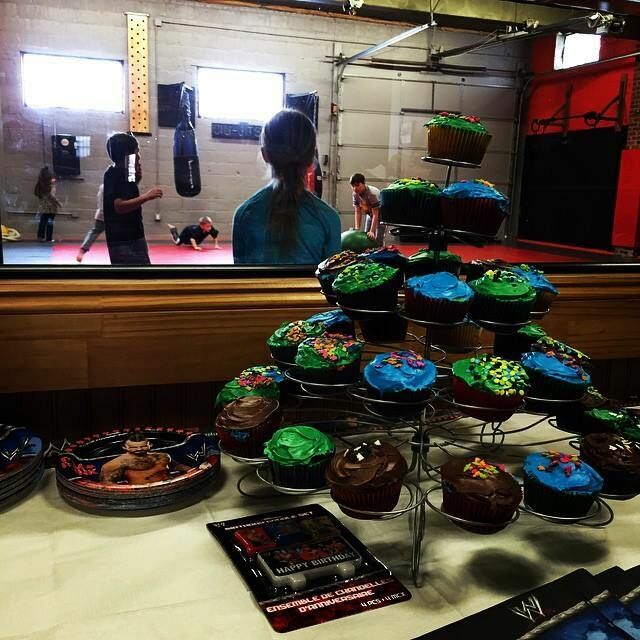 While we have a lot of kids martial arts classes, that’s not the only way we entertain kids. 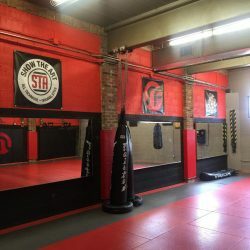 Check out what else we do here at Dragon Spirit. 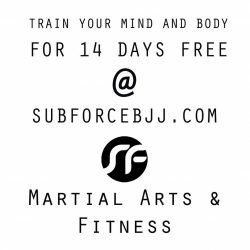 SubForce BJJ hosts Game Night Pizza Parties every 3 months. This is a 4-hour event, usually held on a Saturday night. 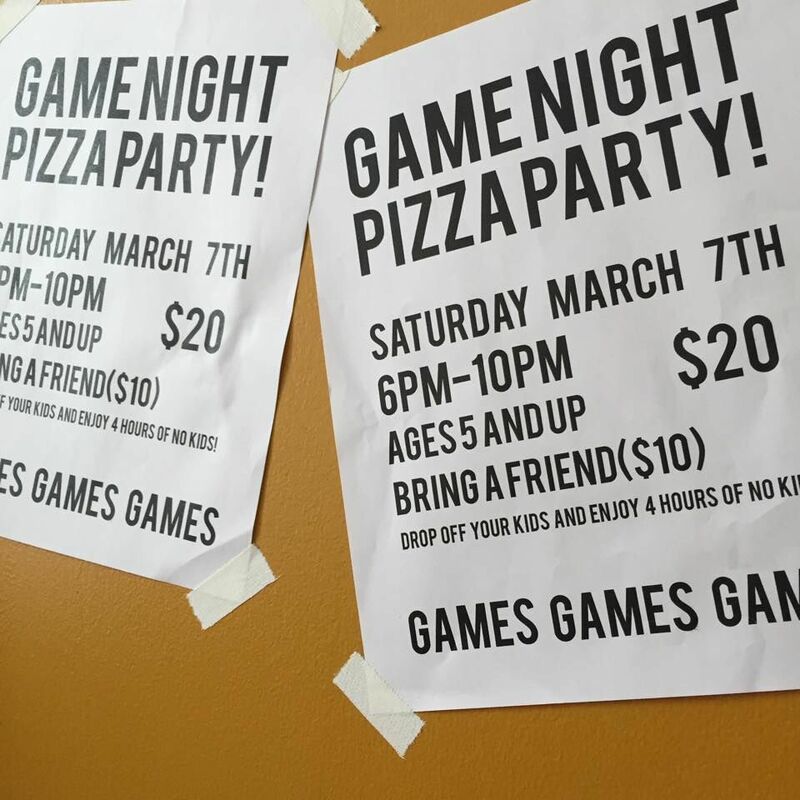 Games, Games, and more Games are played throughout the event… followed by PIZZA and refreshments! 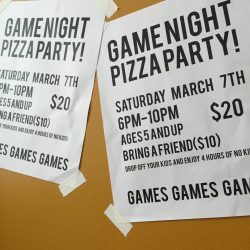 Not only are game nights great for kids, they are also awesome for parents, giving you a night away from your kids to have a date night, watch a movie, or just sit in the peace of silence! 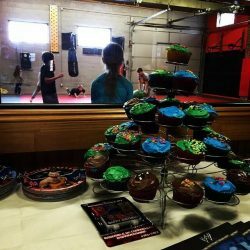 Why risk your own home when you have a birthday party, or just have it at the same humdrum location as every other kid every other year. Try something new in a kids party! 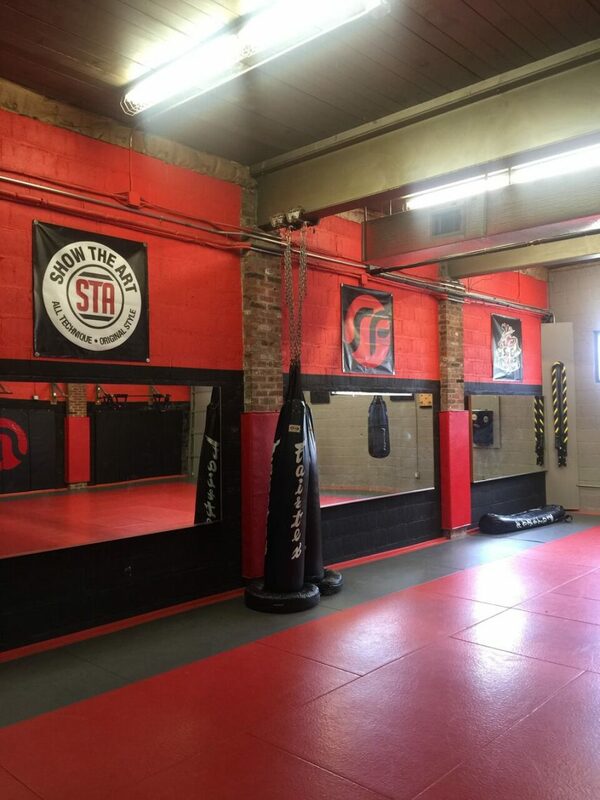 If you are in need of an exciting and spacious facility for your kid’s birthday party, look no further! 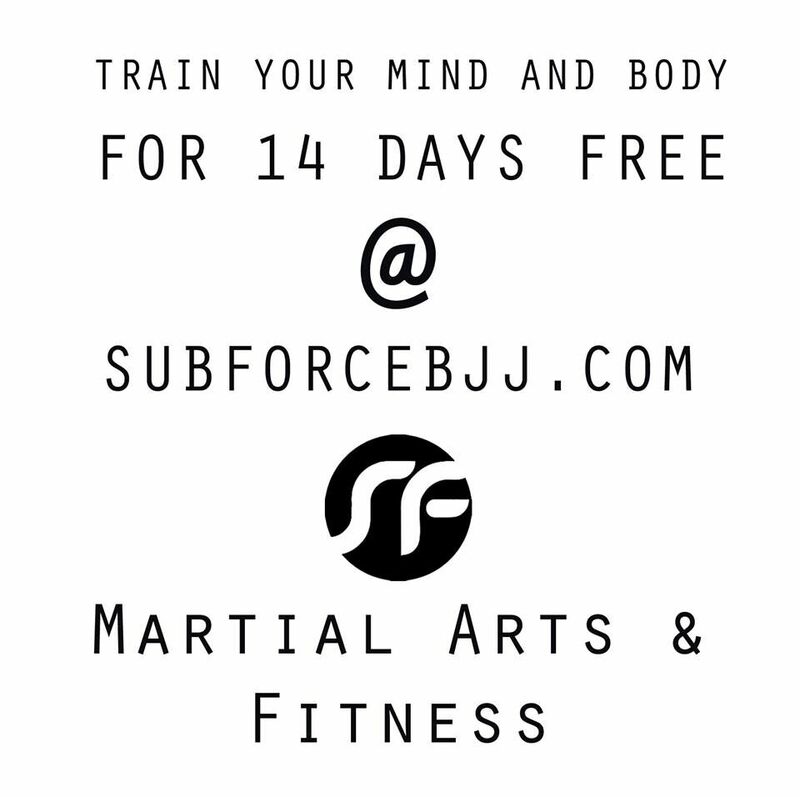 SubForce BJJ offers GREAT kids parties at our martial arts school. 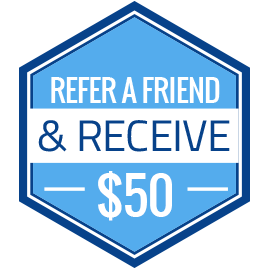 For more information on pricing, accommodations, and scheduling, please give us a call.